Want to know how to transfer files from PC to Google Drive? 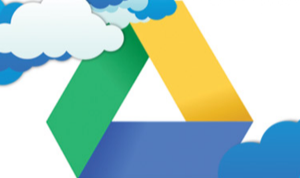 Read the article to learn 3 methods to transfer files from PC to Google Drive. 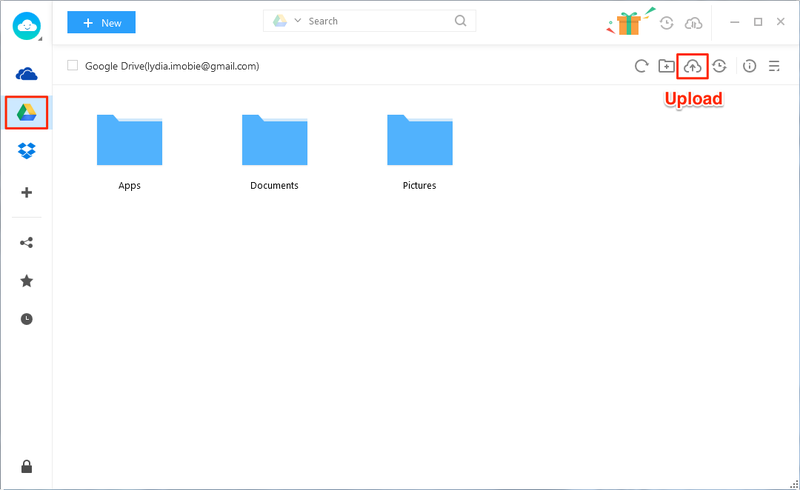 Google Drive allows users to access all their files and documents, spreadsheets, presentations, and drawings from any location. 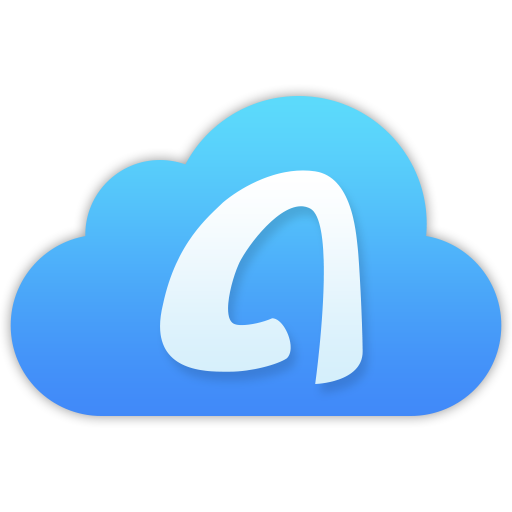 You can upload and download any type of file to and from the Google Drive whether it is a document, a photo, an audio file, or a video. 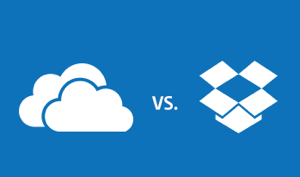 In this article, you will find 3 methods available to transfer files from PC to Google Drive. 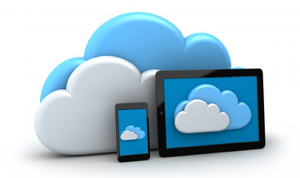 The Google services offer multiple methods to transfer your files from PC to drive and vice versa. The most simple and easy methods are discussed below. 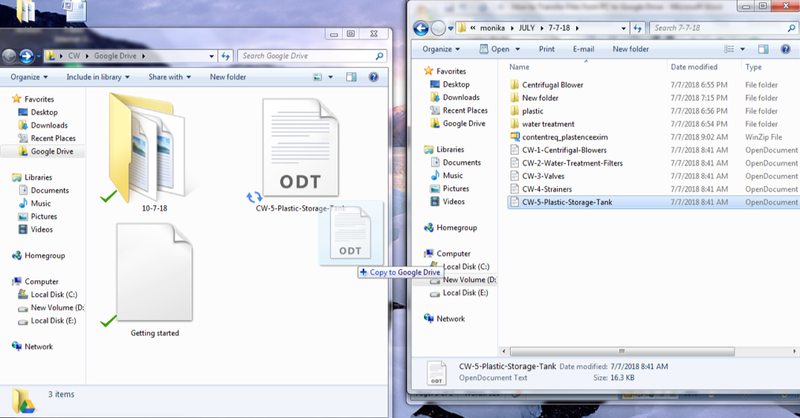 Step 3 Select the file or folder on your PC that you want to transfer from PC to Google Drive. Click on the “Open” button and your file transfer will automatically start. Step 3 Leave the file in the Drive folder and it will automatically upload the file on the Google Drive. Multithreading technology supports the super fast speed to transfer files from PC to Google Drive. 100% privacy and security guarantee keeps your Google Drive account and files and documents secure. Then follow the detailed steps to transfer files from PC to Google Drive. 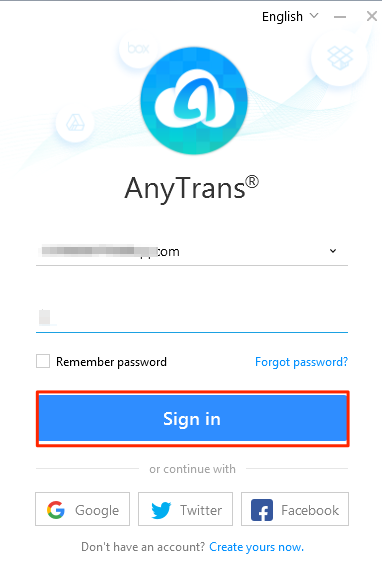 Before that, free sign up for AnyTrans for Cloud. Step 3 Hit the Google Drive icon on the left sidebar. Click the “Upload” button and choose the files or folder on PC that you want to transfer to Google Drive. 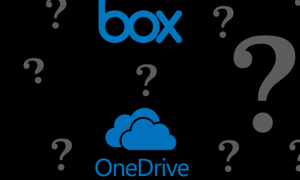 In this article, 3 ways to Transfer files from PC to Google Drive are offered. All of these methods are easy and simple and take only a few minutes to complete, depending on your Internet connection and the size of the file. Keeping the Google Drive shortcuts to your PC increases your access to your files. The backup and sync folder is also a very good option to synchronize the files of PC to the Drive. 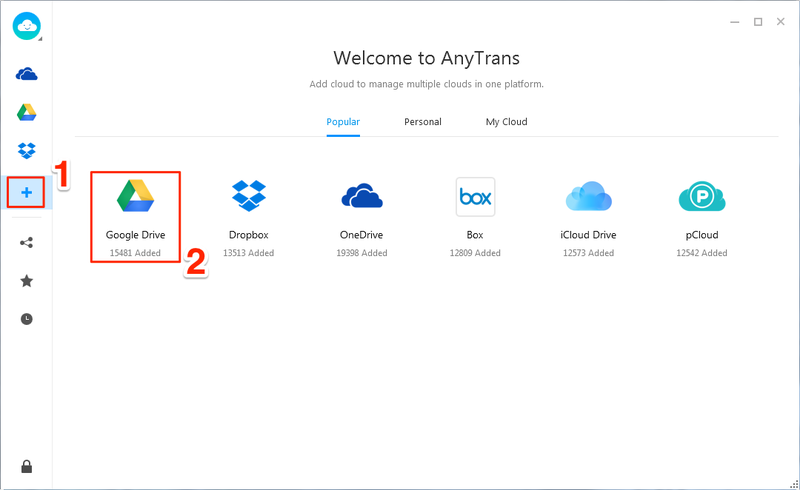 Now you know multiple methods to transfer the files from PC to Google Drive, so choose any of the above methods for the transfer as per your requirements.